RYANAIR AVIATIONS MOST EXPLOITED AIRLINE WORKFORCE .We are in no way affiliated with Ryanair. 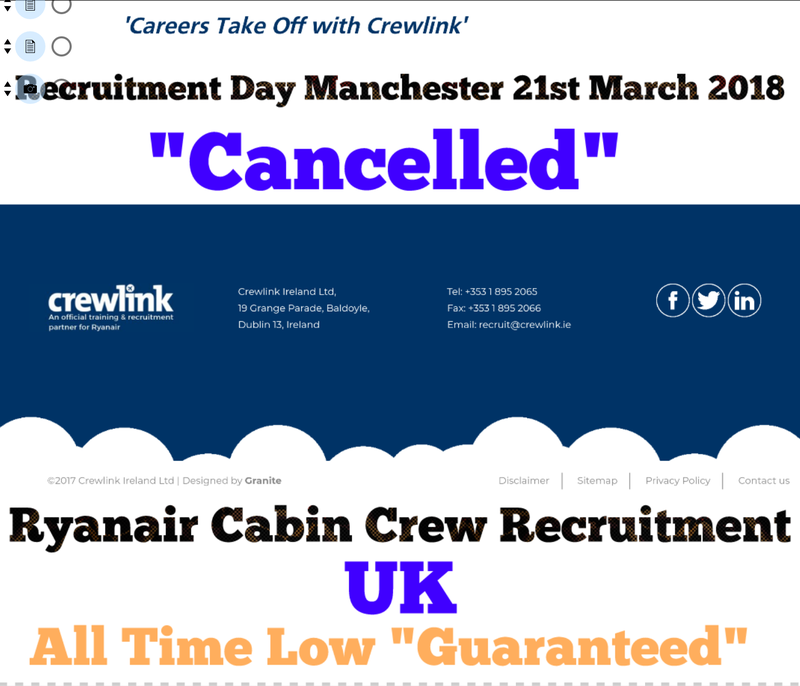 : RYANAIR CABIN CREW RECRUITMENT ALL TIME LOW.CREWLINK IRELAND BOYCOTT. 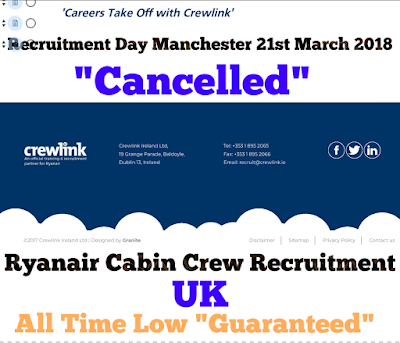 RYANAIR CABIN CREW RECRUITMENT ALL TIME LOW.CREWLINK IRELAND BOYCOTT.